Yesterday, after a super tiring day of uni I felt like a little snack, so looked up a simple pancake recipe and added my own little twist as well as a yummy topping. The following recipe with the lemon zest and my super, simple topping made such a lovely combination! 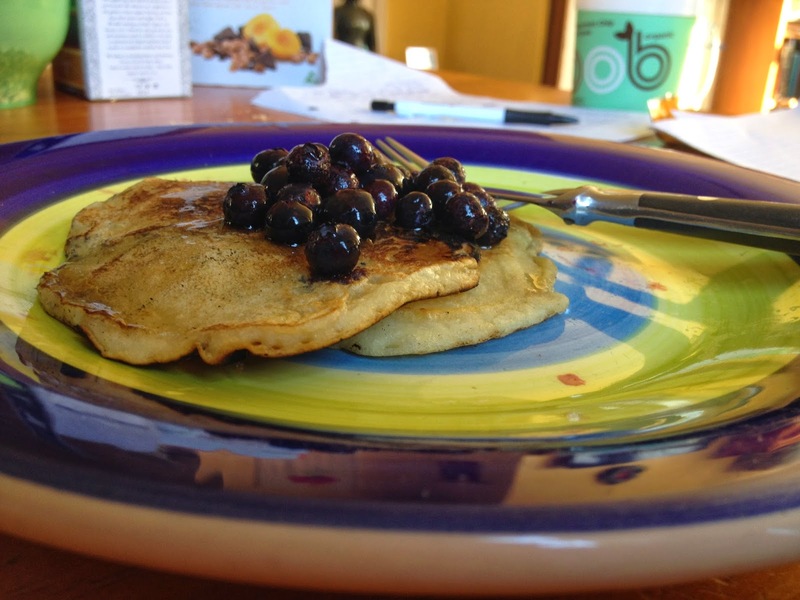 There was the zing of the lemon, the tartness of the blueberries and the sweetness of the maple syrup all at once! 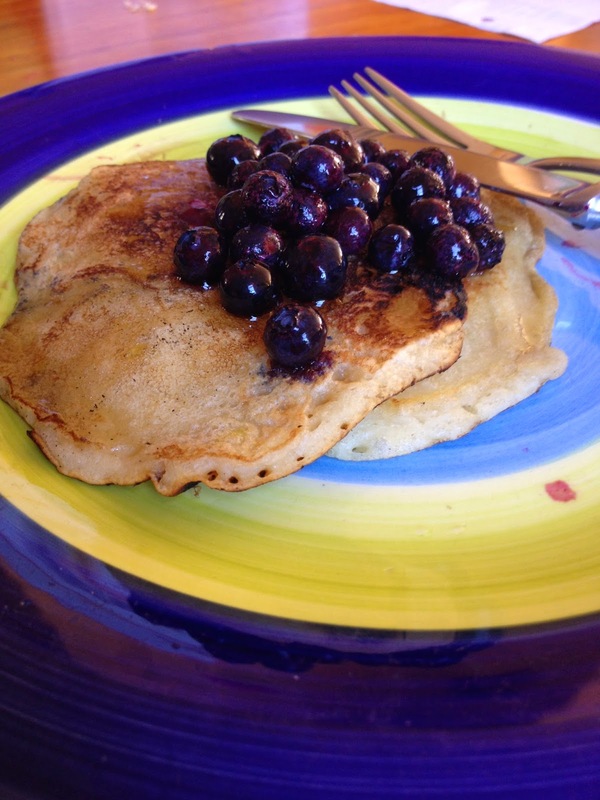 Plus the hot pancakes with the cold frozen blueberries made it all an adventure in your mouth. For something so easy, it’s pretty much a no-brainer snack. Sift the flour and sugar into a bowl. Make a well in the centre of the dry ingredients. Add the lemon zest, milk, egg and melted butter and whisk to combine. Heat a large non stick frying pan over medium low heat and grease lightly with oil or butter. For each pancake, place 2 tablespoons of batter into the pan. Cook for 2 minutes or until bubble form on the surface. Turn and cook for a further 1 to 2 minutes or until the pancakes are cooked through. Garnish with berries and maple syrup or toppings of your choice.